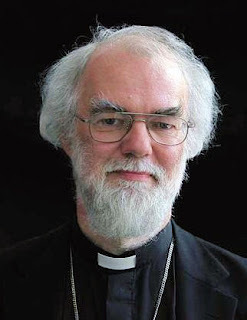 The Archbishop of Canterbury says he supports the idea of a "Robin Hood Tax" on all stock transactions. But only because it's allowed under Shariah law. President Obama arrives in France today for the G20 summit. His aides are already telling Greece he doesn't carry any spare change. Bank of America will no longer charge that $5 debit card fee. Customers will now just have to sit through 10 minutes of commercials every time they use an ATM. 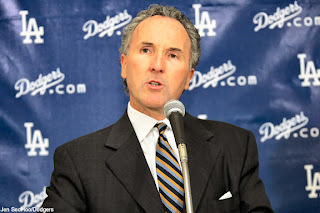 Frank McCourt has finally agreed to sell the Los angeles Dodgers. He decided to cash out when he heard he could still invest his money with Jon Corzine. 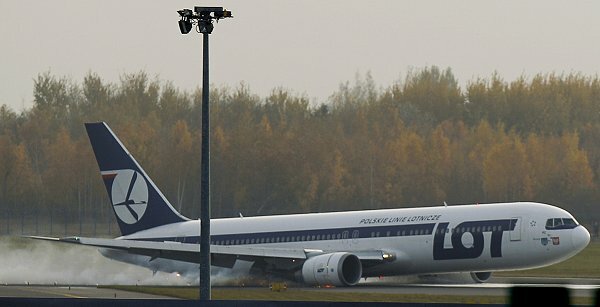 A Polish airline made an emergency landing in Warsaw yesterday. 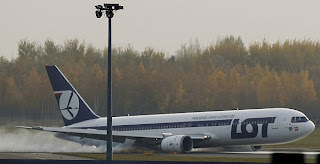 To make sure no one was injured during the landing, the pilots ejected all the passengers over the Atlantic Ocean. 1960: Penguin Books is found not guilty of obscenity in the Lady Chatterley's Lover case... but it is found liable for the disgusting things every 6th grade boy in America did while reading the book for the previous 20 years. 1965: Norman Morrison, a 31-year-old Quaker, sets himself on fire in front of the river entrance to the Pentagon to protest the use of napalm in the Vietnam war. The whole incident really puts a damper on the scheduled Pentagon employee barbeque later that day. 1966: The Cuban Adjustment Act comes into force, allowing 123,000 Cubans the opportunity to apply for permanent residence in the United States. Just by coincidence, 122,000 of them happen to be very good utility infielders.